The price of success is the determination and hard effort put in your work. 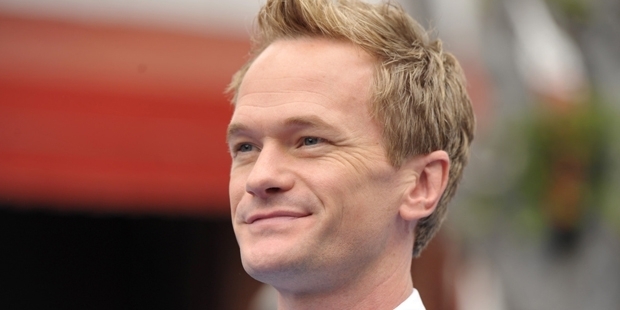 The same can be said of one of the most natural performers in Hollywood – Neil Patrick Harris. 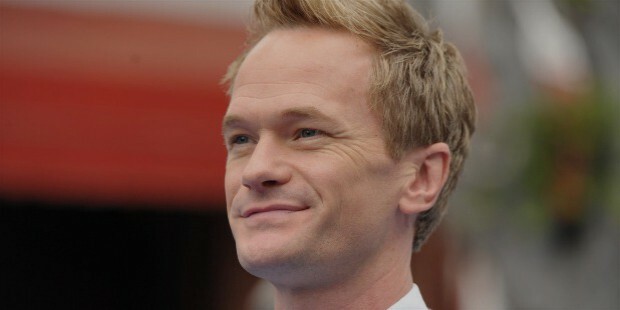 Neil Patrick Harris was born on June 15, 1973 in New Mexico. He is considered a born artist as he started his work when he was only fifteen years old. Neil started with a stage show and later made his debut in Clara’s Heart opposite Whoopi Goldberg. He won a Golden Global nomination for the stimulating entry. Harris appeared in a number of television series and films as well. He also appeared in some stage shows. He did a very popular role in the film I Met our Mother in the year 2005. 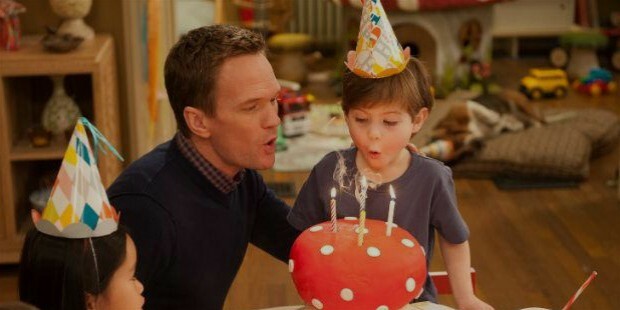 Neil Patrick Harris is an openly gay despite being the father of two children. He openly states that he is proud of being gay and lives life to the fullest. He attends award ceremonies, celebrations and shows with his fiancé David Burtka. The two were often seen walking together on the red carpet many number of times. The couple decided to have children and now have twins from a surrogate mother. The twins were born in 2010. Neil’s Doogie Howser on ABC is a big hit with his leading role of a teenage surgeon. He became popular with his small screen roles and the viewers loved to see him on screen for many years. He was nominated again for this show as well. For the next few years, Neil did not get the same popularity as ‘Doogie Howser’. But he did appear in few supporting roles in the films like The Next Best Thing, Starship Troopers etc. He became popular for his great performance in Cabaret as the host. He was listed among the great stars for at least two decades. And in the year 2005, Neil received great applause in ‘How I Met Your Mother’. Harris is also popularly known for his role as a host of the Tonys, Broadway’s biggest award show. He won three Emmys so far. He received his first Tony Award as the Best Leading Actor for his role in Hedwig and the Angry Inch in 2014. Harris is a believer and a great fan of magic. He is also the President of the Board of Directors of The Magic Castle in Hollywood. He hosted the World Magic Awards in 2008. Neil also worked with Mike Nelson on Rifftrax’s audio commentary in the year 2007. He is a big fan of Nelson’s series Mystery Science Theater 3000. He has hosted a number of award functions like Spike Video Game Awards in 2010, 61st Prime Time Awards and many other awards. Neil played a title role in a musical comedy called Dr. Horrible’s Sing-Along Blog in 2008. This show was extensively downloaded via iTunes and became the No.1 TV series for 5 continuous weeks though it was not screened on television. He appeared in a string of TV series and films as well and achieved a great success throughout his career.